Abstract: The marketing of law firms is feasible, even with the restrictions imposed by the Brazilian Bar association. Small measures such as mapping the market and maintaining good relationships with clients will give a firm an important competitive advantage. You have studied, earned a specialist title, set up an office, selected an excellent team and now you have a lot to offer to your clients. But how do you make your audience aware of your value? 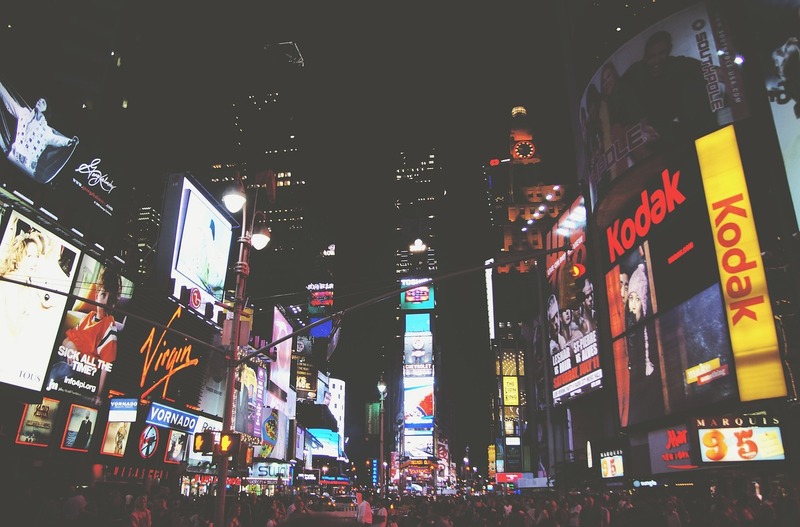 The Brazilian Bar Association’s Code of Ethics sets limits on advertising of legal services. The aim is to safeguard the practice sobriety and to curb unfair practices. Not all countries adopt this restrictive profile, such as in the United States, where some peculiar firms advertise themselves in a flamboyant and completely different style compared to what is allowed in Brazil. But although the marketing activities of Brazilian firms seem restricted to a building sign, an effective legal marketing plan is possible and can open rich and intelligent possibilities. Since we can not advertise ourselves the way a cracker package is advertised, we must go further. The law schools do not usually teach to sell legal services, and when the subject is addressed, it is to warn of what cannot be done. In addition, the typical office routine often prevents the firm from taking enough time to properly handle prospection and client relationships. If one is stuck between an important deadline and the opportunity of writing a paper, needless to say what ends up being left behind. Brazil has thousands of law firms and the challenge is to show what makes you different. Start by studying your audience. This is essential to develop the next steps. Who are your clients? Are they big companies? Individuals with labor claims? People needing criminal assistance? Startups? Once you discover your target, you need to get inside its head. Do you know how it behaves? What does it value in a service? Who does it admire? A startup formed by young hipsters may not expect the same kind of service as an elderly with retirement issues does. An audience is not better than the other, you only need to understand which one belongs to you. Do you loathe standing in front of a computer? Perhaps Digital Law is not your field of dreams. Would you rather have an orderly routine and work only during business hours? Then Criminal Law and Mergers and Acquisitions may not be the best area for you. Understand your firm’s identity so that your teams can be shaped according to its culture and values. In addition to providing speech consistency, this will help you to attract employees who identify with the firm’s profile and will allow for integrated teams aligned with your goals. Traditional legal language has been losing ground in certain niches, mainly in the corporate sector. Companies require agility and often forgo formalities in favor of a more streamlined, clear and objective communication. Avoiding fancy words can be your trump card when showing you speak the language of your client, and more importantly, that you are accessible. But do not forget to know your target. If your audience is more traditional and conservative, it is possible that a fancy vocabulary is appreciated and, if so, should be preserved. Just make sure that clients understand you and are not only being impressed by big words. Simple or formal, always be clear. Now that you know your client’s profile, jump into its world. Read the magazines it reads, visit the websites that it uses as references and understand its business. Have you ever seen a pediatrician who, to calm a patient, talks about cartoons with the knowledge of a seven-year-old? Pretty much the same. Having knowledge in common helps a lot: it arouses empathy for the speaker, generates conversation subjects to talk about (especially in those opening minutes of a tricky meeting), and shows that you really understand the business. This will make a big difference when the customer has to choose between you and another option. Always be remembered. Even if your firm is extremely specialized on a subject, try to diversify the staff profile. People with different cultures, backgrounds, and different trajectories will bring new experiences to the group. A professional from another state (and why not from another country?) can bring new contacts. Someone with a different academic education can offer views from unique angles. A lawyer with the opposite profile to you can open the door to clients that you have not yet discovered how to reach. Value diversity of your team, and you will breathe fresh air without much effort. During your everyday routine, you advise your client on several matters. You write contracts, file claims, speak out on plea, negotiate amounts and have many other assignments that only you know about. Then know very well what you have to offer. This helps a lot to present new services. Understand your products and the client’s needs to provide accurate and useful solutions. Understand that marketing your firm is also a priority. Take some time between one case and another and invest in making new contacts. Attend events, listen to (and give) lectures and courses, and be noticed. In addition, one of the most efficient ways to promote a firm without hurting the Brazilian Bar Association’s Code of Ethics is to use content marketing. Write about what you know so the whole world recognizes you as an expert in your given field. Take time in your weekly schedule to create new material that is well written in your client’s language. Is time short? Take that flawless legal opinion you had just delivered and adapt it into a very good essay. Create study groups on your area of expertise and promote discussions that will yield information and press materials. Encourage your employees to do the same, and later show your appreciation in further performance evaluations. Not all social networks will reach your client. So focus only on those that can offer you some advantage. Do you want to be found by individuals? Maybe Facebook will promote you better. Does your firm have a more corporate behavior? Go to LinkedIn. That may surprise you but job searching is only the fourth reason why users use LinkedIn, according to its own users. Most of them are interested in connecting with other professionals and catching up with companies and businesses. Again, understand your audience. Find out where it is and speak its language. Promote seminars in your facilities, sponsor events, invite a client to lunch, give talks and reach your audience with new approaches. These gestures show how your office is above average. Maintain relationships with diverse groups and stand out. A great new hire, an article published in a prestigious magazine, a TV interview, a lecture or any other big achievement should be disclosed. Tell your mailing, display in meeting rooms, throw a happy hour party to celebrate it or spread the word in any other way. And do not forget to tell your team the good news: communicate with enthusiasm, and value the staff participation in the achievement. Smaller companies spend less on marketing than the large ones. And since they must choose where to invest, they tend to prioritize online advertisements and basic activities that require less manpower. The larger ones can afford teams to analyze data and customer behavior, throw big contests and giveaways, and put out awesome prime-time commercials. The same should apply to law firms while adjusting to the practice restrictions. Act in proportion to your size. Focus your budget on quality initiatives, even if they are homemade solutions. Invest in creative professionals who can, with little money, think of new solutions to promote your firm. But if the budget allows, go beyond. Have a specialized team, sponsor major events, produce unforgettable gifts and pamper your client in the best possible way. The job of marketing professionals should be continuous. Plan your actions and keep them alive so that your name and your efforts are always remembered. Periodically review your actions and see if the expectations are being met. If they are not, change such actions or assess whether the planned achievements are really reachable. As we can see, it is indeed possible to promote a law firm in Brazil. It can be a little time consuming but think of this as the perfect opportunity to be in touch with new subjects and to be creative in a traditionally formal environment. If these arguments are not appealing enough, consider it as a mean to make your firm and staff stand out. Your reputation would appreciate that. Professor Aric Rindfleisch, from the University of Illinois at Urbana-Champaign, for the idea of addressing this issue. 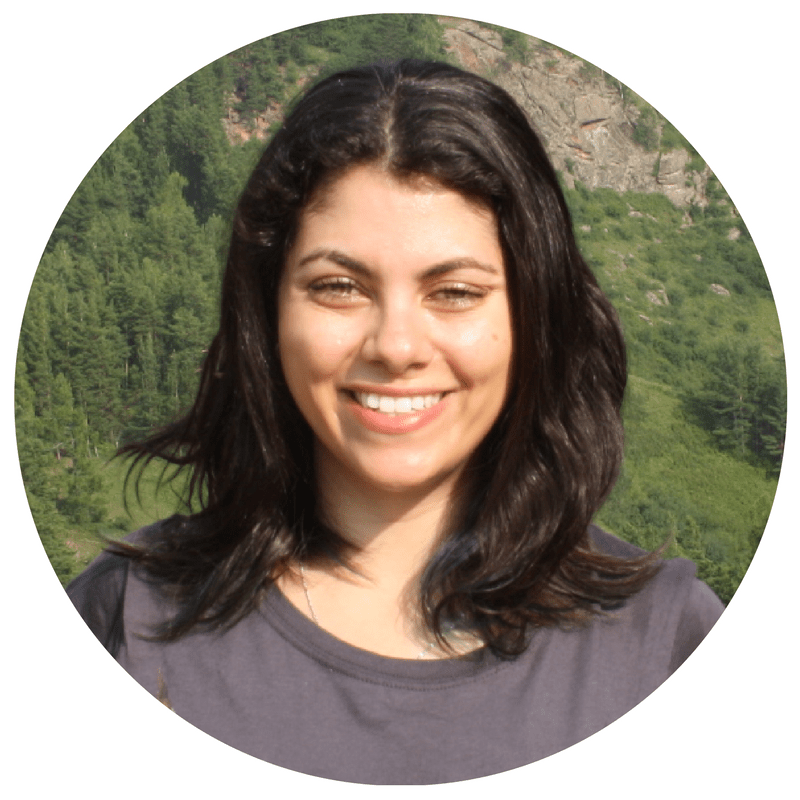 Natalie Papazian, for helping me with valuable inputs and with her careful proofreading. Mariana Pinto Veiga is a law graduate from the Catholic University of São Paulo, Brazil (PUC/SP), Corporate Law specialist from Instituto Internacional de Ciências Sociais (IICS) and Digital Marketing specialist from University of Illinois at Urbana–Champaign. Anyways: wanted to let you know I very much liked your article specially bc I face a similar problem where it is illegal to solicit.